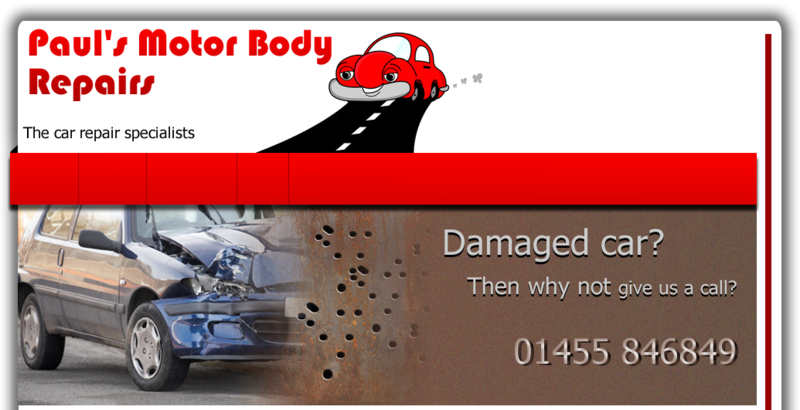 Paul's Motor Body Repairs - for a professional body and paint job. Looking for a body shop that has the BEST reputation for its professional work? Then Paul's Motor Body Repairs is the place! Noble's, Cobra's, Ultima's, project cars, kit cars and any kind of fibre glass body cars are our SPECIALITY. For Cobra car repairs call Paul's Motor body repairs today. For a specialist service in Cobra car repairs Paul's have the expertise and the experience to ensure your Cobra car returns to you in immaculate condition. We can repair, build and reshape body work to your specification. We have worked alongside Noble, repairing many of their vehicles. We have a reputation for careful professional repairs, we are master coach workers! Using the new precision dual acting hydraulics we provide our technicians with extra power to handle the hardest of knocks. We also use the new Genesis ® Velocity ™ which can measure more points at once giving us the ability to repair your vehicle faster, simpler and more accurately. The construction images show an example of our work. This is of a Cobra Replica being reshaped and the body and paint work being completed. Paul's Motor Body Repairs provides all paint colours and finishes, straight, metallic and pearl. Paul's Motor Body Repairs have a reputation that is second to none for Cobra car repairs and Noble car repairs, use of the latest engineering technology and a purpose built body shop, together providing our technicians with the unique skills to work on your exotic vehicle with care and dedication. With full Body Shop facilities, we are main dealer approved, and always strive to return your vehicle just the way you want it. If we can be of further assistance please Email Us or call us on 01455 846849.